H. Douglas Ingram is licensed in AL, FL, GA, IL, KY, MI, MS, TN, and TX, and WI to offer insurance products, and life insurance (including variable life), annuities (including variable annuities), and is securities registered in AL, CA, CO, FL, GA, IA, IL, IN, KS, KY, LA, MA, MD, MI, MO, MS, NC, NE, OH, OK, SC, TN, TX, VA, and WI and adviser registered in AL. Joe Thomas is licensed in AL, FL, GA, MS, TN, UT, and WI to offer insurance products, and life insurance (including variable life), annuities (including variable annuities), and is securities registered in AL, AZ, FL, GA, MS, NE, PA, TX and WA adviser registered in AL. R. Craig Brantley, CLF, RICP is licensed in AL, FL, GA, LA, MS, TX and VA to offer insurance products, and life insurance (including variable life), annuities and is securities registered in AL, FL, GA, LA, MS, TX and VA and adviser registered in AL. Alison White is licensed in AL to offer insurance products, and life insurance (including variable life), annuities and is securities registered in AL. IMPORTANT CONSUMER INFORMATION: Doug, Joe and Craig may only transact business in a particular state after licensure or satisfying qualifications requirements of that state, or only if he is excluded or exempted from the state's registration requirements. Follow-up, individualized responses to consumers in a particular state by Doug, Joe or Craig that involve either the effecting or attempting to effect transactions in securities or the rendering of personalized investment advice for compensation, as the case may be, shall not be made without first complying with the state's requirements, or pursuant to an applicable state exemption or exclusion. For information concerning the licensure status or disciplinary history of a broker-dealer, investment adviser, BD agent or IA representative or any financial institution he may represent, contact your state securities law administrator. Insurance products from the Principal Financial Group® are issued by Principal National Life Insurance Company (except in New York), Principal Life Insurance Company, and the companies available through the Preferred Product Network, Inc. Securities and advisory products offered through Principal Securities, Inc., 800/247-1737, Member SIPC. Principal National, Principal Life, the Preferred Product Network, and Principal Securities are members of the Principal Financial Group®, Des Moines, IA 50392. Doug Ingram, Joe Thomas and Craig Brantley, Principal National and Principal Life Financial Representatives, Principal Securities Registered Representatives, Financial Advisors. Capstone Financial Group, LLC is not an affiliate of any company of the Principal Financial Group®. 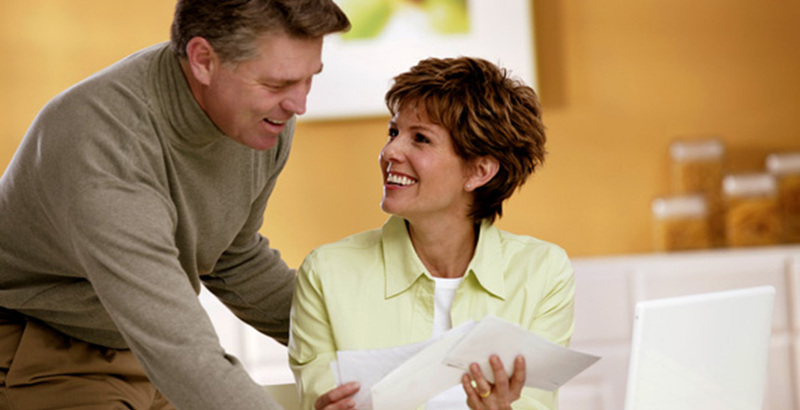 Principal Life maintains certificates of authority to transact insurance in all 50 states. Principal Life NAIC identification number is 61271. Principal National NAIC identification number is 71161.